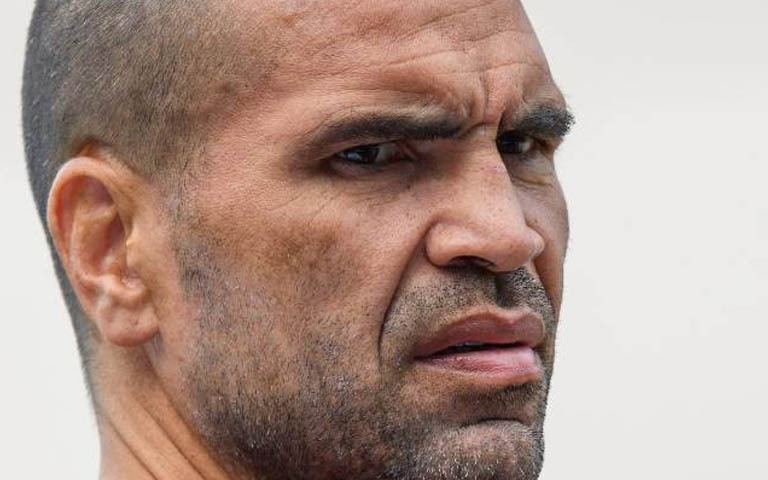 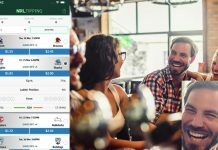 Former Brisbane Broncos and St George playmaker Anthony Mundine has somehow hid under the radar this week, despite his controversial comments urging people to question the merits of vaccinations. 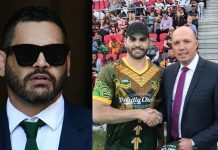 The outspoken boxer has since responded to backlash after his sensational social media outburst – claiming his controversial views were posted “probably too fired up” when he framed vaccinations programs an act of bullying by the Australian Government, but refused to back down. 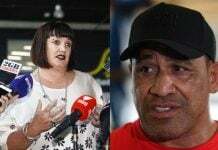 While Mundine’s backpedalling appears genuine, it really wasn’t necessary, considering his extremely dangerous comments weren’t even that bad compared to his fellow ex-Broncos alumni, Israel Folau. 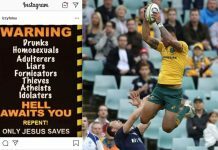 The Wallabies superstar is set to be sacked by Rugby Australia after he doubled down on his already widely condemned comments that homosexuals, and a bunch of other people, were going to hell – in a recent Instagram post. 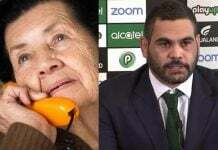 The subsequent media and fan backlash appears to have completely overshadowed Mundine’s comments urging Australians to roll the dice on letting their kids catch polio. 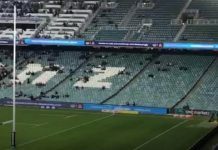 The fact that Choc might only have another couple fights left in him, and not much else to lose, also makes his comments less red hot – where as Israel Folau probably could have milked another five or so million out of the dying patch-on-the-elbow code, before his retirement.